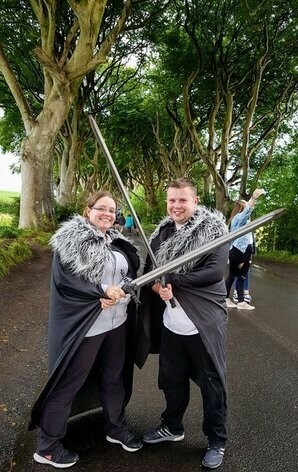 Visit the Game of Thrones locations on your first day booking date with your Combination ticket explore Belfast City over the next 2 days after on the Hop on Hop off Belfast bus, The Most Immersive Game of Thrones Tour in Ireland You will be traveling with the same company that transports the Cast & Crew so we have insider knowledge, other companies can only dream of, Whilst visiting the Game of Thrones Filming locations along the stunning north Antrim coastal route you will have lots of opportunity for photographs with costumes and props provided, See gallery past Game of Thrones Filming locations tours CLICK HERE you will also visit more locations than any other Game of Thrones tour in Ireland. 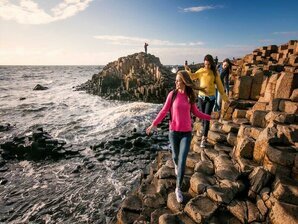 Fully guided by one of are trained guides most have been Extras on the show and can give you primary accounts as the tour is underway at each location, This tour now inculdes the Giants Causeway as a bonus location, It is family friendly and a proven favourite for even non fans of the show, As you will get the history of the Coastal route. 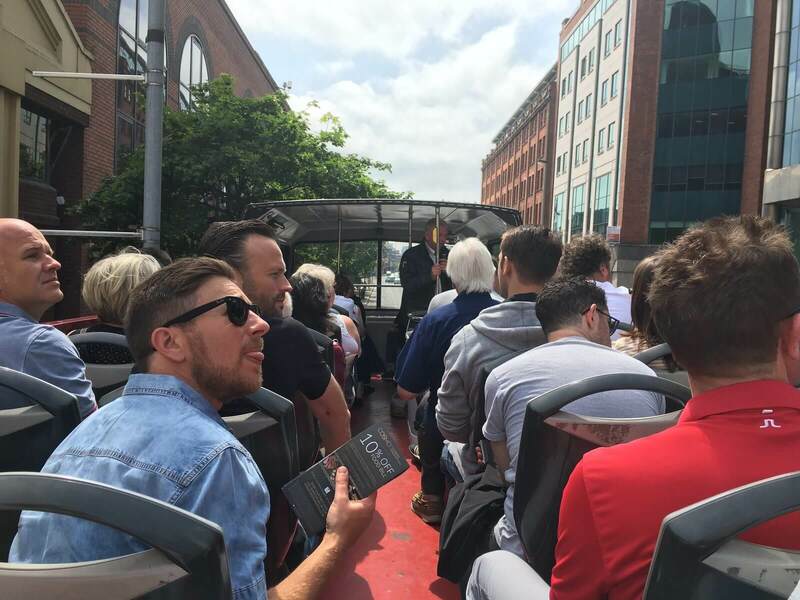 Join the Belfast Hop on Hop off bus tour at any of the 30 Stops dotted around the City, Visit all the main Belfast Attractions, Hop off visit the Titanic Museum or Crumlin road jail, Hop back on again the next time the buses pass, Every 30-45 minutes, Be fully guided by a live friendly guide, Get the history of the areas as you travel through them onboard a open top double decker bus, Enjoy Panoramic views as you immerse yourself in Irish history as you travel past all the flash point areas from the troubles, See the famous murals from both sides of the Conflict, Your ticket will also get you discounts into all Attractions in Belfast and leading restaurants. 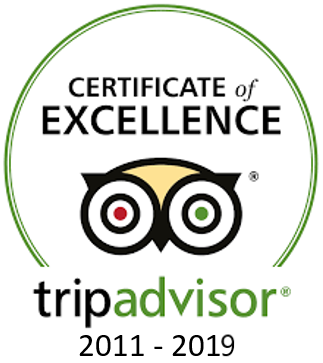 We went on Game of Thrones bus tour from Belfast which we bought on City Tours site, We boarded the bus nice comfy & clean, We headed for the coastal route along past Carrickfergus castle first time seeing a castle in Ireland cool, We then headed up to lots of small irish fishing villages along the coast, views out of this world, really can not recommend this tour enough, We only had time to do the Belfast Hop on Hop off tour on one day, Kids loved it. Our guide was Patrick on the Game of Thrones tour and what a lovely guy, The tour took us all around the north coast breathtaking is not a strong enough word, coast road all away around to top of Ireland, a truly beautiful site, the Giants Causeway and the themed tour was great,The City tour of Belfast was ok to however the weather was not great on the day we travelled, Glad they have closed top buses also, I would travel with this company again in a heart beat. 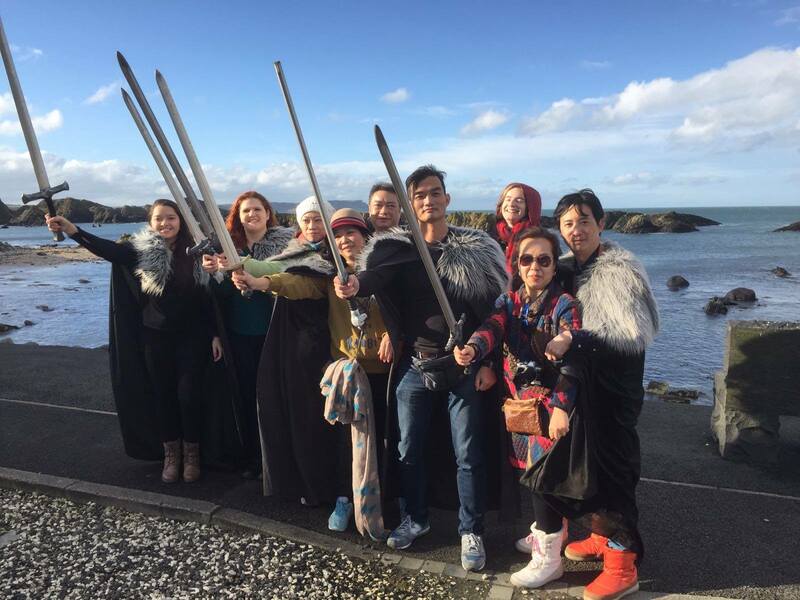 This is the best way to see the Giants Causeway and the filming sites of Game of Thrones. Fab knowledgable guide giving lots of information on all the Sightseeing points of interest. Very informative with lots of photo opportunities. 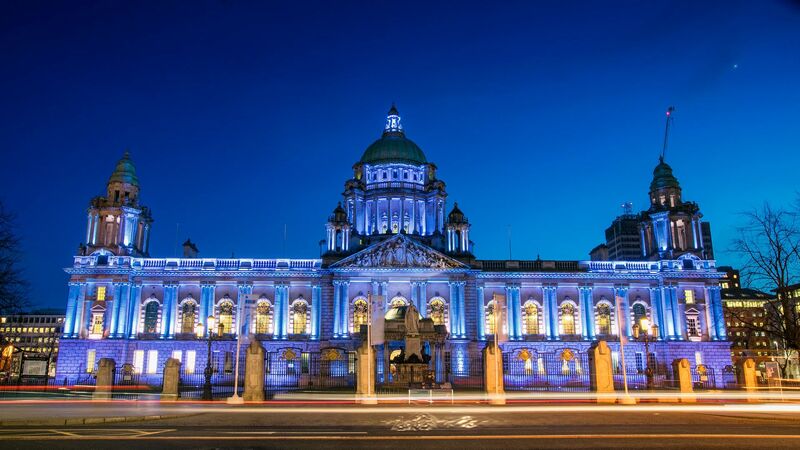 Great value for money for literally a full day away from Belfast City, It's cost so well worth the money, I can not believe the price of this deal, After researching other Combination deals to see Belfast City & Game of Thrones locations with Giants Causeway this worked out to be the best value, It did not disappoint.